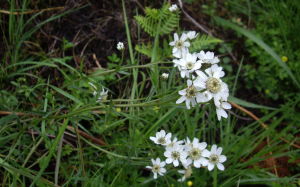 Observation - Sneezewort - UK and Ireland. Description: Small patch growing at side of path. Small patch growing at side of path.